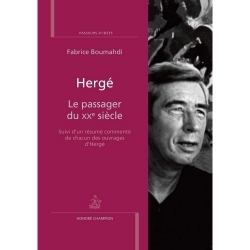 Hors Collection books talk about popular culture, society of yesterday and today through various themes: music, cinema, radio, TV, video games, comics, humor and contemporary history. 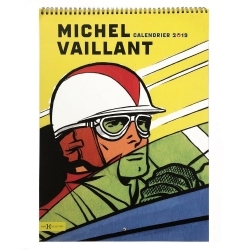 2019 Wall Calendar Michel Vaillant, ideal for all fans of Michel Vaillant. Wall Calendar with spirals, dimensions: 31x46cm. 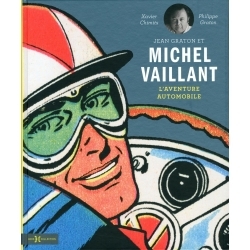 The very first Michel Vaillant calendar for lovers of comics and motor sports. 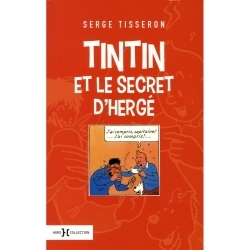 12 Art Strips collector !